Damon Andrew has been named the new dean of the FSU College of Education. Florida State University has named alumnus Damon Andrew as dean of the College of Education, effective Aug. 7. 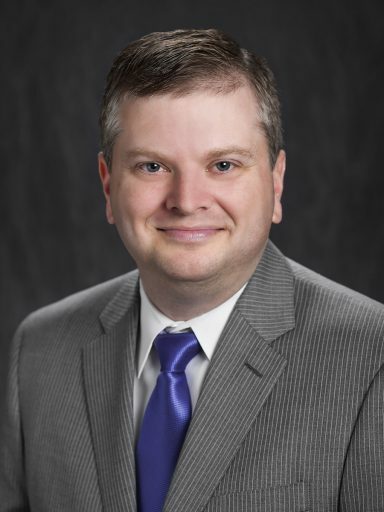 Andrew, who earned a doctorate in sport administration from Florida State in 2004, has served as the first permanent dean of Louisiana State University’s College of Human Sciences and Education and the E.B. “Ted” Robert Endowed Professor since 2013. Andrew will succeed Marcy Driscoll, who concludes her 13-year tenure as dean June 30. The FSU College of Education, established in 1905, is the oldest college of education in Florida. It consistently ranks among the best in the nation and was recently recognized by the Florida Department of Education as producing some of the highest impact teachers in the state. In his role as dean at LSU, Andrew was responsible for 5,800 students, 250 full-time faculty members and more than 100 full-time staff. He led the college to new heights in a number of important areas, including student enrollment and retention, grant funding and faculty diversity. Andrew, a native Floridian, also holds degrees from the University of South Alabama and the University of Florida and three postgraduate certificates from Harvard University and Vanderbilt University. Storbeck/Pimentel & Associates conducted the national search, and College of Communication and Information Dean Larry Dennis chaired the 15-member search committee.